I read this article and found it very interesting, thought it might be something for you. The article is called 5 Electricity Fun Facts You Probably Don’t Know about Your Home and is located at https://electrify.sg/content/articles/5-electricity-fun-facts-home/. Take a look around your home and you’ll find that half of your stuff utilises electricity—from the lights, TV, air conditioner, computer, the kettle, refrigerator, microwave and more. Inevitably, your household energy consumption will increase as you progress deeper into in this digital age. Look out for innovative smart appliances that have superb energy-saving benefits. Replacing that old refrigerator from more than 5 years ago could save you enough to make the purchase pay for itself in a short period of time. Need some recommendations? 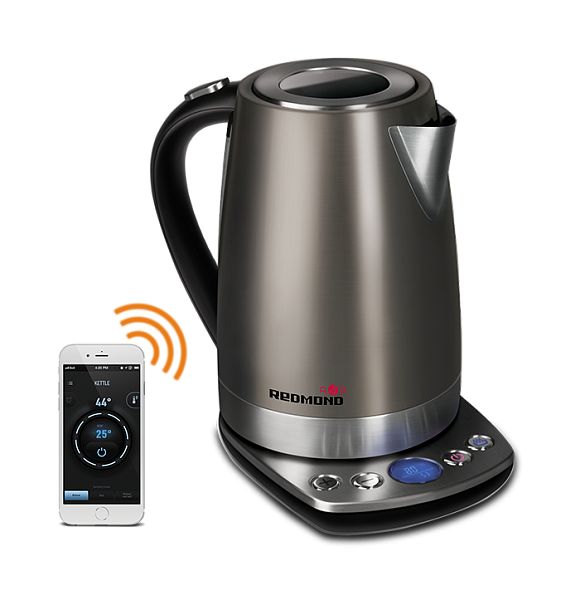 How about a smart electrical kettle that automatically switches off once water is boiled, and retains the temperature at your desired level for a specific time period? Or a smart washing machine that cuts washing time in half and saves on water too, without compromising its performance? 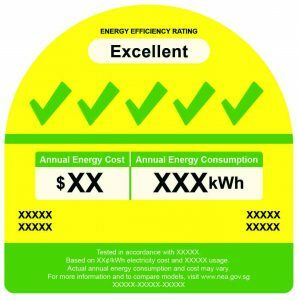 When deciding on your next electrical appliance purchase, look out for the green ticks on the energy efficiency label. This tick-based rating system was implemented by the National Environment Agency (NEA), in Singapore, to show information like the annual energy consumption and electricity cost of the appliance. Effectively, you should always try to go for the highest number of ticks, to achieve maximum savings! Consider getting a power plug meter to accurately track real-time energy consumption. A power plug meter is an external tool that sits in between the power outlet and your device. These plugs display the amount of energy consumed by said device during the connected session. Doing so gives you greater control over your electricity usage in the house, as it helps you manage and limit device usage wherever necessary. 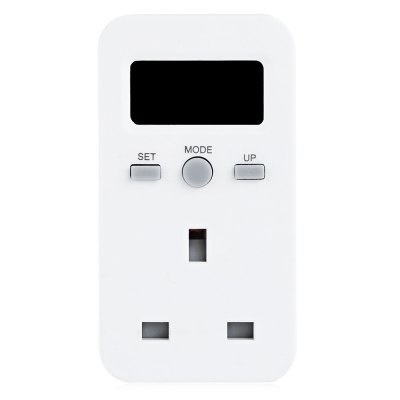 For instance, information from the power plug meter helps you decide if it’s worth switching off your TV, desktop, or WiFi router when not in use—or if your current device is a power leech and warrants a replacement. Sometimes, our high consumption may simply be due to our own laziness, like leaving appliances switched on longer than its intended use. 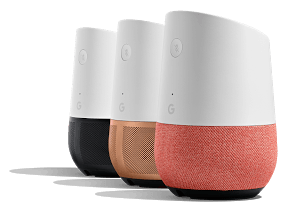 You can take advantage of technology and use smart devices to control your home appliances, like Google Home for instance. Smart devices are designed to make it easy to control your appliance and obviously, your electricity usage. For instance, you can set a time for when your house lights dim, turn on or off; or programme your washing machine/dryer to run at off-peak timings when electricity rates are lower. The best part about these devices is the voice command function, so no more excuses about being lazy. Has it ever crossed your mind that sometimes we pay a hefty price for convenience? While we indulge in the convenience modern day automation gives us, we forget that household chores can still be done manually like in the good old days, when electricity was scarce and people have limited access to it. To save on your electricity bills, try doing some chores by hand and get a little workout at the same time. Sun-dry your clothes instead of using a clothes dryer, sweep and mop the floor instead of using an iRobot, wash the dishes by hand instead of using a dishwasher. If all else fails, switch to a Retailer with Electrify and save up to 20% on your electricity bills. We are Singapore’s first retail electricity marketplace to allow household and business consumers to compare electricity prices from different retailers on just one platform. Visit ELECTRIFY.SG now or get in touch with our energy consultants at [email protected] to compare and switch with ease.